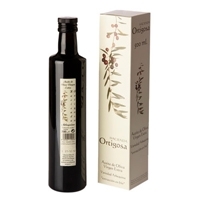 Gentle peel that cleanses the skin without damaging it. 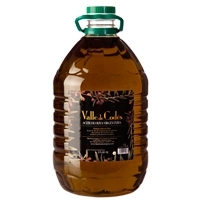 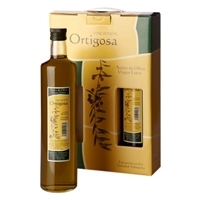 It contains extra virgin olive oil Hacienda Ortigosa and wheat protein, so clean while nourishing. 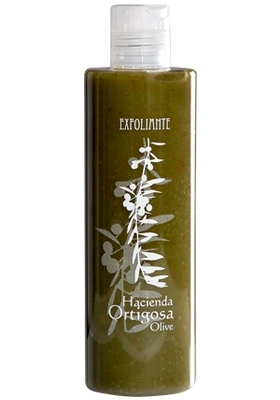 With olive stone to exfoliate your skin.